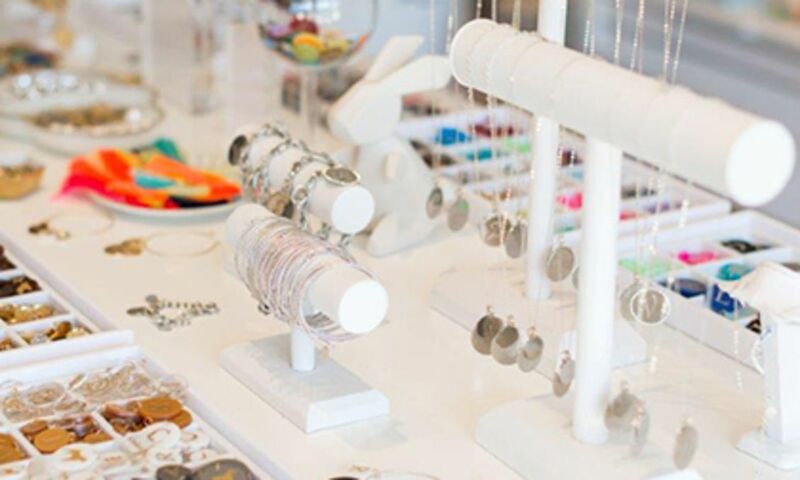 Raleigh, N.C.’s shopping scene ranges from local boutiques to designer stores and town main streets with quaint shops to gigantic shopping areas, making it a breeze to spot great finds. Shop for yourself or look for gifts for your friends and family! Shop local! Many Raleigh-based brands are located in the heart of the City of Oaks. For unique t-shirts, bags, koozies and more, House of Swank Clothing Company is creating fun designs with a nod to Raleigh and N.C. Need ideas on the spot? 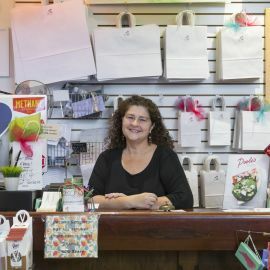 Pam Blondin’s DECO Raleigh is an excellent gift shop featuring all sorts of handmade cards, crafts, home decor and more. Finally, try on a perfect fitting pair of locally made jeans at Raleigh Denim Workshop—they are truly pieces of art! North Hills Mall originally opened in 1960 was converted into Raleigh’s first enclosed mall in 1967. Locals who’ve been around for a while remember the mall is a go-to spot for shopping popular stores and for dining and mingling. And it’s come a long way since then, now as a giant open-air, walkable district offering more than 130 local shops, restaurants, bars, spas, a theater, an outdoor live music venue and more. 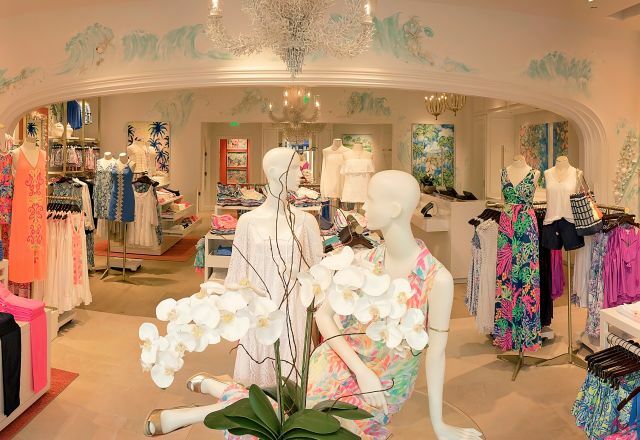 This outdoor shopping area is located in Midtown Raleigh and includes nearly 100 stores such as Anthropologie, Target, J.C. Penney, REI, Ethan Allen, Fink’s Jewelers and more. A Raleigh tradition with more than 100 unique and distinctive shops, cafés, restaurants and services. 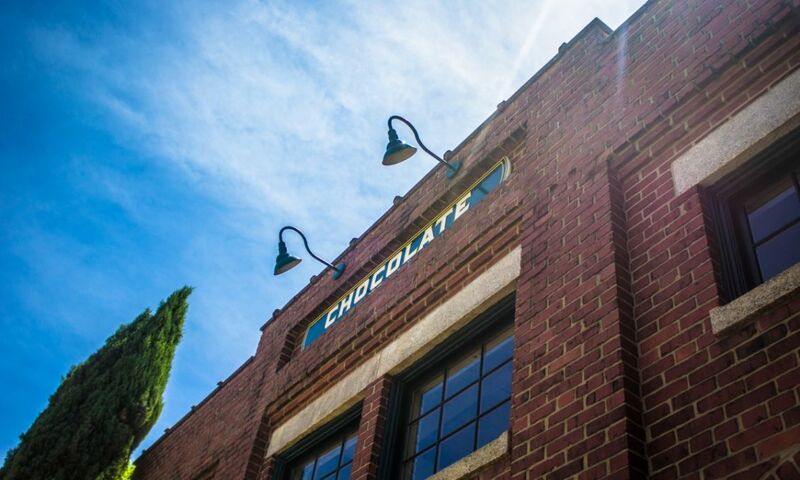 Stroll six city blocks and explore one-of-a-kind shops, specialty stores and national favorites. Plus, you can dine indoors or out! The largest enclosed mall in the region, Crabtree Valley Mall boasts over 220 stores and is anchored by Belk, Sears, and Macy&apos;s. Find designer stores like Coach and Michael Kors, cute boutiques like Bevello and Francesca’s and fabulous jewelers like Bailey’s, plus a Moon and Lola store! A visit to the Raleigh area wouldn’t be complete without walking through a charming main street in one of the towns surrounding Raleigh. Go antique hunting in downtown Wake Forest at For Old Times Sake Antiques, or shop for fun accessories at the Moon and Lola headquarters in downtown Apex. 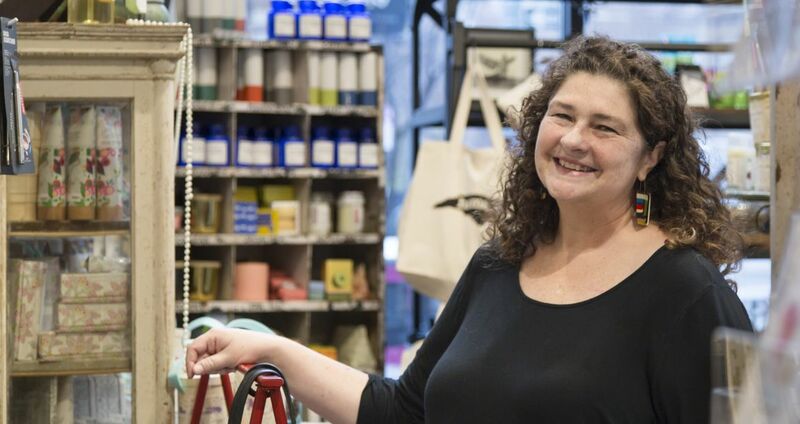 Pam's shop, DECO Raleigh, boasts a sharply curated collection of gifts and items from more than 80 local artisans and makers, as well as eclectic finds from around the world.